Twitter users praise foreign minister's tweet on terror attacks which claimed 50 lives. 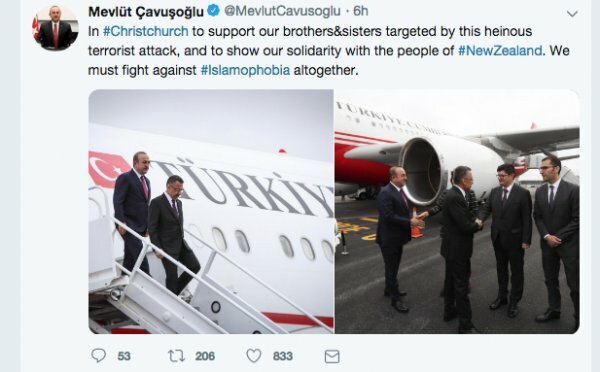 Messages of support have poured in from Twitter users all over the world for Turkey’s stand against terror attacks in New Zealand. 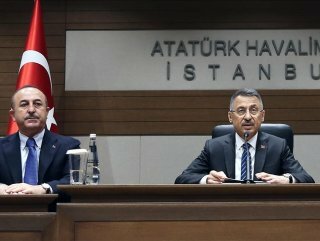 Foreign Minister Mevlüt Çavuşoğlu recent tweet about his visit to New Zealand along with Vice President Fuat Oktay following Friday's mass shootings at two mosques in Christchurch city was praised on social media platforms. “Proud of you Turkey,” said another user from Canada. “You guys always take a leap in supporting the humanitarian cause. Thanks.” “As always Turkey is standing by the Muslims,” another user from Sweden wrote. Another Pakistani user said that this is called “leadership". All other “important so-called stakeholders of Ummah enjoying Daily life. Shame on OIC,” the post added. 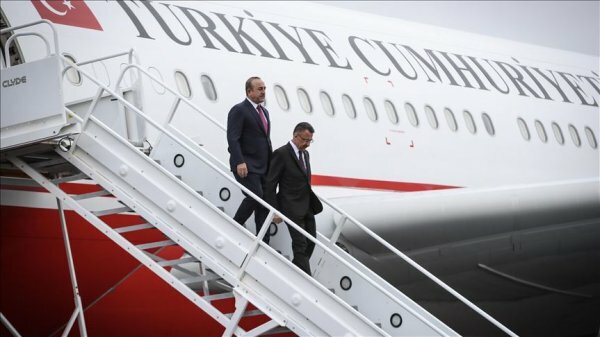 A high-level Turkish delegation including Cavusoglu and Oktay arrived in Christchurch on Sunday to pay respects to the victims of the terror attacks. They are expected to visit the attacked mosques Monday. At least 50 people were killed as a terrorist opened fire on worshippers during Friday prayers at the Al Noor and Linwood mosques. Three Turks are among the wounded in the attacks, according to President Recep Tayyip Erdoğan on Saturday.